The picture gets a bit clearer today for the HTC Zara, a smartphone rumored to arrive later this year. Alleged to be a plastic take on the HTC One design, the phone looks to feature some of the same aesthetics that have made for the popular line. According to details obtained by evleaks, the HTC Zara will run Android 4.3 Jelly Bean with HTC Sense 5.5 UI, and offer a 4.5-inch qHD display and an 8-megapixel rear camera. Powered by a dual-core 1.2GHz Qualcomm Snapdragon S4 Plus processor, the Zara should also feature 1GB RAM, microSD expansion, and a 2100mAh battery. Indeed, the specs are a little different from what we’ve heard before so proceed with caution. Reportedly, the HTC Zara should be released before the year is out and could find a home in the United States at Sprint. 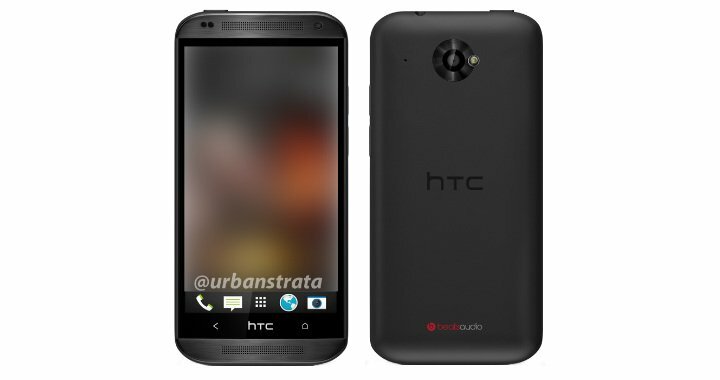 The most recent chatter suggests that the HTC Zara may arrive at the same time of the HTC One Max.